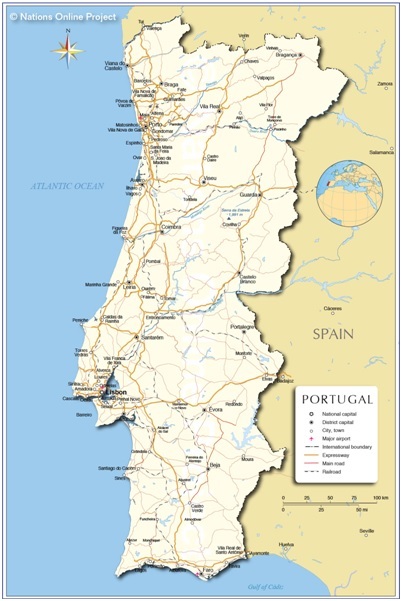 Homogeneous Mediterranean stock; citizens of black African descent who immigrated to mainland during decolonization;number less than 100,000; since 1990 East Europeans have entered Portugal. Textiles & Apparels; Agriculture products; Metals; Chemicals; Plastic & Rubber; Footwear; Machinery and Gadgets; Clothing / Readymade garments; Leather and its articles; Vehicles and other transport materials. Machinery and Appliances; Metals; Minerals; Plastic and Rubber; Chemicals; Textiles and apparels; Leather; Paper and paper pulp; Wood and cork; Optic & Precision instrument.